Randomization has proved to be a powerful technique in finding approximate solutions to difficult problems in combinatorial optimization. In this paper, we restrict ourselves to approximation algorithms that are efficient, and provably good. The focus of this paper is the use of randomized rounding. In this approach, one solves a relaxation of a problem in combinatorial optimization, and then uses randomization to return from the relaxation to the original optimization problem. Two kinds of relaxations of difficult combinatorial problems are considered: linear programming relaxations, and semidefinite programming relaxations. A number of concrete applications are given. 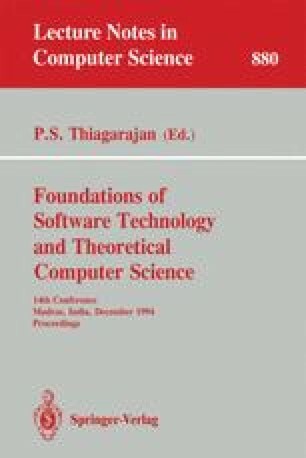 This paper does not treat the very interesting applications of randomization in approximation algorithms for counting problems.